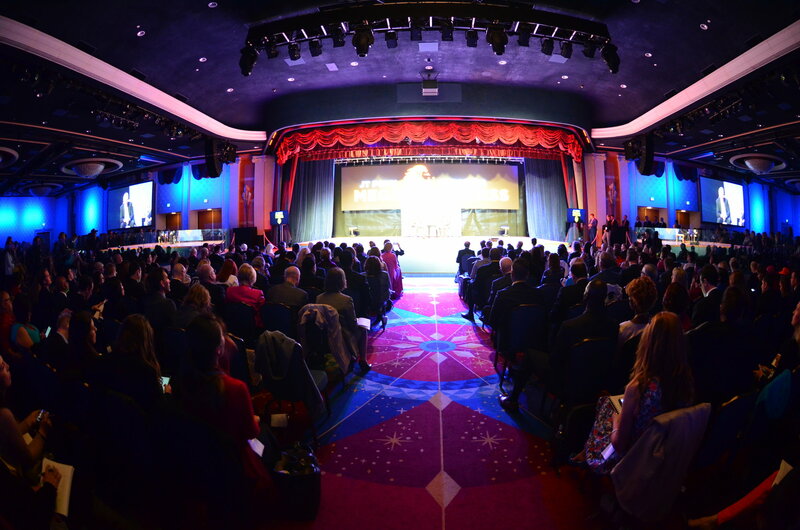 From our own boutique event planning experiences and event management here at MCO Events, we have learned many lessons along the way from executing large-scale trade shows and conventions. There is an order of operations to event planning, so looking past the basics can cost you time and money. It’s very easy to get carried away on adrenaline and passion when running an event, so before you look at the music line-up and the entrance features or hiring an international speaker, first let’s chat about the basics of event planning. Everything revolves around the date of your special event. Without a date locked in with a venue, you really cannot start any of the operational details of an event. Ideally, you want to have three potential dates in mind so that you can compare availability and prices across the board when deciding on a venue. Always ensure you look at the Event Calendar for various events also happening on your nominated date as this can effect your event dramatically. Look at public listings and also ask the venues of simultaneous events happening at the venue or around the local area. Asking promotors or event managers if they offer discounts for certain days or weeks of the year can often lead to increased savings. Check peak and non-peak seasons/times/period. Even a single extra hour can make a world of difference when it comes to event planning. 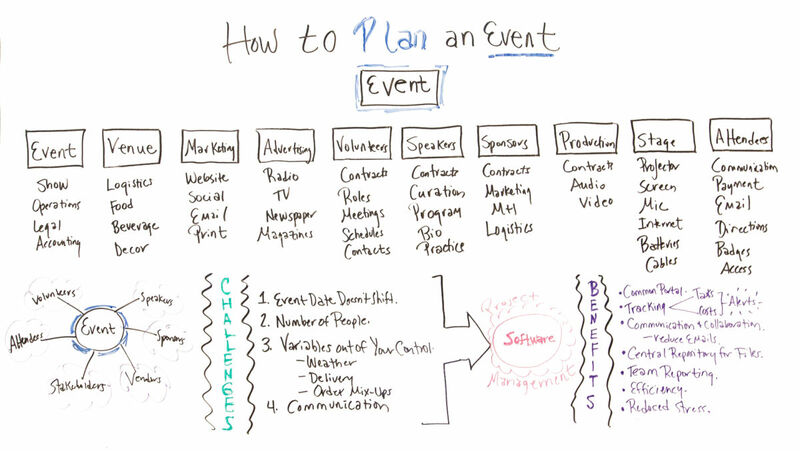 Get very specific of the “TO-DO” list to run your event. Work backwards on this list so you know exactly what needs to be done and how many weeks out from event. Make a checklist that works for you and also check in with the venue to see if they have an existing run sheet or checklist you can work off to ensure you meet their requirements. Break this run sheet down into different parts – ensure your marketing timeline is realistic and reflective of the number of attendees you anticipate at your event. More on this in the next paragraph. It is one detail that is often too broadly estimated for productive negotiations. Get realistic with your attendance projections during the event planning stage. Discuss in advance who you will invite and put your projections together on a spreadsheet. Attendance and budget are directly correlated, not approximated. It might sound impractical to work on a budget before knowing the venue and catering costs, but working this way provides a benchmark for you to measure all of the vendor proposals. Begin with your revenue sources. How much should you charge for attendance? Will you call on sponsors to help offset costs? What will exhibitors pay to participate? Revenues will ultimately dictate your budget, so it only makes sense to protect them first. 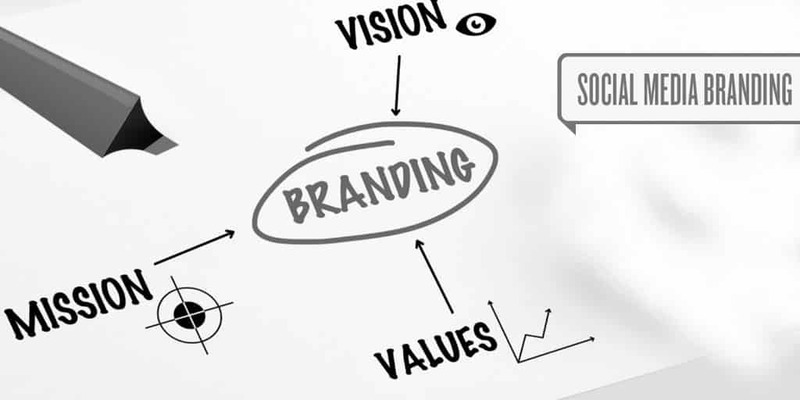 After you have identified your revenue sources, the next step is to outline your marketing plan. What is the best way to reach and engage your revenue generators? Perhaps you have a list of potential attendees as an employer or membership association. That would obviously be helpful, but what about sponsors and exhibitors? If you are planning to attract more than 20 exhibitors, then you must be able to reach them. Always ask yourself where your target market is hanging out and hit them there. Remember, Targeted marketing campaigns cost money, and that cuts into your revenues. Plan ahead, budget tightly and stick to those budgets. Continuously check and refine this weekly if you have to so to ensure you stay on top of it! It’s so easy to blow the budget in the events space because unexpected delays, miscommunication and last minute transport issues will come up, so the closer you can stick to the plan, the higher the potential revenue stream is. Keeping a history of your events is good for many reasons. Sharing your event via your website is a great way to show community interaction and another side to your company or organisation. This requires photos but doesn’t necessarily mean hiring a professional photographer. If your budget allows for it, great. If not, talk to your employees/volunteers and find out if anyone enjoys photography as a hobby or has a natural inclination for taking great photos. Ask that person if they’d be willing to take some shots of the event. Just remember, if you intend to use photos with identifiable people in it, you’ll need to get photo releases. Also, capturing quotes from attendees is another great way to document the success of an event. These quotes can be used, again with permission, on your website and in future marketing materials, if applicable. The creative content you have for one event becomes your invaluable assets for your next event! Beyond key speakers and sponsors, networking opportunities should be a main offering powering your event. As an organiser, part of our MCO event strategy is to facilitate networking between attendees in order for them to get the most value. Your event will be remembered by the connections and relationships it helped to create. Here are some of MCO Events hot tips for encouraging event attendees to network, have fun, and ultimately leave your event with a smile and plenty of business cards and new social media followers in tow. With 56% of companies using a social platform to increase engagement among attendees before an event, having an online community becomes crucial. It is an opportunity for people to engage with each other in a way that is approachable and lasting. Through a virtual space, attendees can integrate Linkedin accounts, message other attendees, schedule time with speakers, and even plan to grab drinks together! Name badges are required for most events, and while the standard name and company does encourage attendees to connect, why not add a more engaging feature? Consider colour coding by event role (attendee versus speaker), job industry, or by session track. Go the extra mile by utilising name badges as an impromptu event activity — a surprise breakout session by badge colour, a hidden meeting place at the back of your event badge, or even a discount to get coffee with a matching badgee! The possibilities are endless! Break it up! Mix it up! Cut the program! Attendees will be sitting through numerous sessions throughout the course of an event. Implore your speakers to interact with attendees through mid-session activities, like polls, breakout groups, and session ratings. These inclusive icebreaker activities will urge participants to share and compare responses, which is particularly valuable when sessions are large and breakout groups run the risk of being inefficient. Rather than talking at attendees, speakers will have the opportunity to engage them in meaningful conversation. Create opportunities for attendees to share their event experience by giving them the tools to do so – this includes social media hashtags (make sure others aren’t already using the ones you come up with! ), on-site contribution walls, and photo opps. By incentivizing social media participation through these methods, attendees are more likely to engage with each other during the event and to encourage further online interactions sparked by follows, likes, shares, and repostings. This allows event goers to familiarize themselves with fellow attendees, while simultaneously increasing your online event presence. Talk about a win-win. 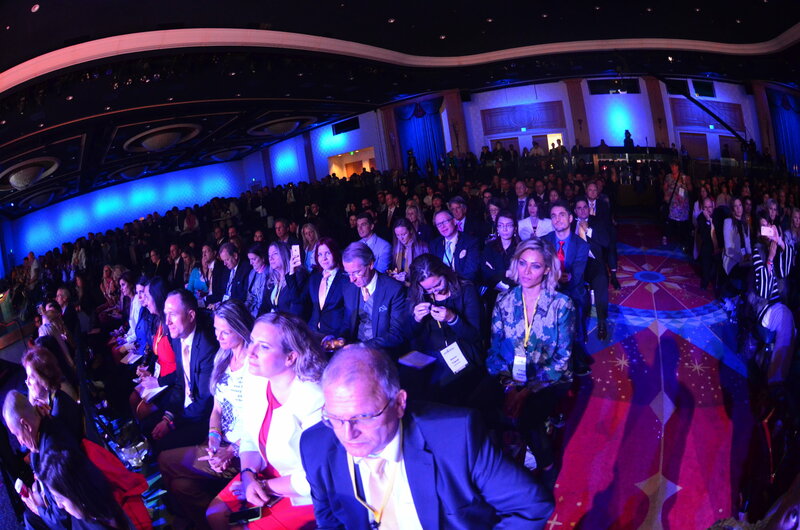 Corporate event planners use social media as a b2b event marketing strategy for annual conferences. Most recently, MCO Events ran a corporate event to incorporate the OFFICIAL Event Hash Tag they promoted the #egoexpo2018 hashtag to facilitate event updates and guide discussion amongst attendees, thus creating an effective platform through which attendees could participate and refer to back to. A pre-event networking event for first-time attendee would be particularly helpful for events with many recurring attendees. You don’t want anyone to feel left out! This opportunity would encourage and guide these new event goers to get the most value from your planned event, to present opportunities to meet speakers, to come up with questions for other attendees, and to form activity groups within this pre-event breakout session. Simply put, networking is hard but you can make it easier. Make sure attendees make the most of their event experience by implementing these tips into your networking event strategy. Create networking conducive spaces for attendees — this applies to the venue layout, engaging hubs, and lunch activities. All aspects of your event should facilitate communication. Consider first-time attendees in your pre-event strategy. 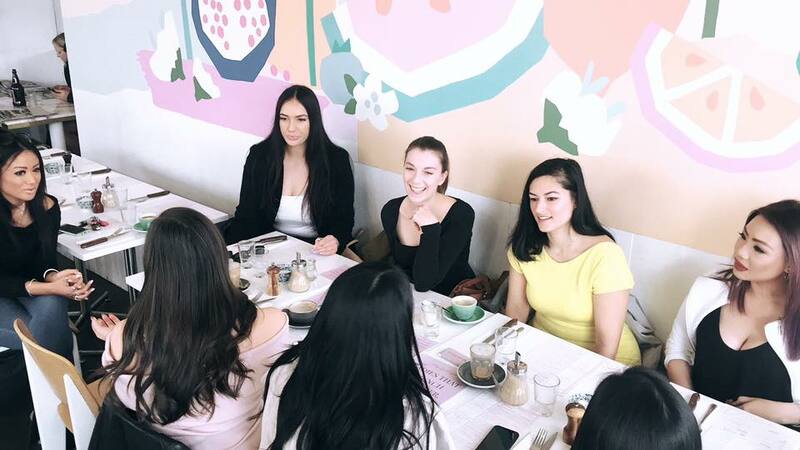 By providing an event app, an online community, as well as meetup sessions, you ensure rewarding connections are at the forefront of your next event for newcomers and veterans alike. Optimize networking at event sessions and spontaneous activities by reminding registrants through social media hashtags and push notifications. These spaces will encourage attendees to show up and spark conversation regarding the next activity on your event agenda! Make connections personal and provide experiences worth sharing. Allowing attendees to contribute content and assist other attendees will result in a personalized and encouraging networking event experience. Whether it’s a holiday luncheon for your best customers, a workshop for business owners at your accounting firm, an in-store reading by a beloved local author at your children’s bookstore or just a way to thank customers at the end of Financial Year, hosting an event is always a great way to help attract new customers, nurture your relationships with existing customers and build hype and relevancy around your business. We know that the idea of hosting an event can intimidate many small-business owners. We also know that your staff are already working on their responsibilities and sourcing an Event Manager is usually the last thing in a businesses ‘to-do’ list! That’s why MCO Events is here! Yes, there can be lots of moving parts involved in pulling an event together, but when you place an event in the hands of event experts, then, well, you’re in good hands. The most important first step of any event planning is finding out what your intent for the event is. We communicate with you to really get an understanding of what you want to achieve with a live event. Do you want to attract local media? 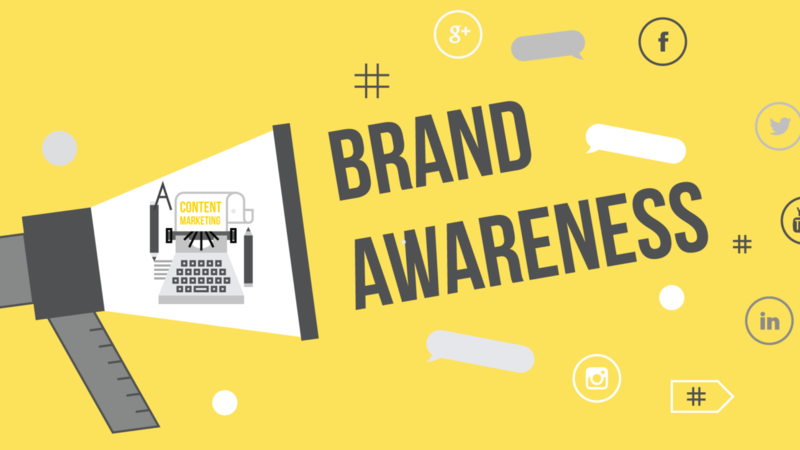 Create awareness of your business? Build a mailing list of potential customers? Or sell slow-moving products? Set goals first, then determine the type of event that will best achieve them. 2. Figure out the scope of the event. Will you have refreshments, entertainment, workshops or speakers? Scale the event’s scope to your level of experience. If you’ve never held an event before, don’t start by trying to host a day-long business conference for hundreds of attendees in a hotel ballroom. A one-hour workshop at your office will achieve many of the same goals. We help you identify strengths and weaknesses and put this as part of your event strategy. Timing is crucial to the success of your event. Consider key dates, such as holidays or annual events in the community, that might compete with yours, or choose a theme to highlight. Also consider how much time attendees will need in order to plan ahead to attend, and how much time you’ll need to prepare for the event. A lot of corporate companies under-estimate just how much work goes into running a corporate event and getting people to show up. There is a lot in the planning including operational management, marketing, visual merchandising and booking in talent. Who will be in charge of the event? Whether it’s you or us at MCO, you need one person to take ownership and manage all the details, then others to help with the rest of the moving parts (we can do all this for you!). Making sure responsibilities are clear-cut ensures you don’t end up without chairs at your conference or glasses at your wine tasting. 5. Let’s put all the pieces together! Sit down with your team and mentally walk through every step of the event. Imagine your event as the full puzzle completed and now let’s look at each individual puzzle piece. 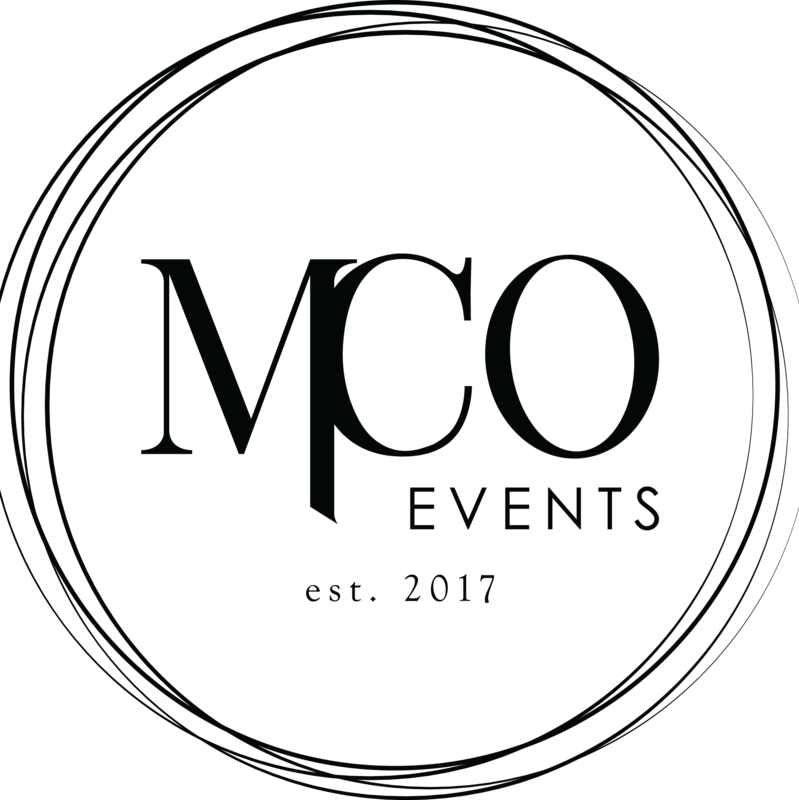 Here at MCO Events, our team work with you to envision it all happening, and picture everything we will need — from chairs and a PA system to napkins and clipboards – you have to have run sheets, my gosh, please have a good run sheet! Also we will consider how much manpower you’ll need at the event itself, what could possibly go wrong and what (and who) you’ll need to have on hand to handle those hiccups. 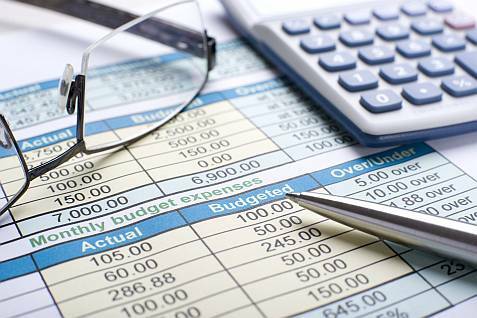 As you envision your event, you may find the costs are adding up to a price beyond your means. This is where good budgets need to be set in place. 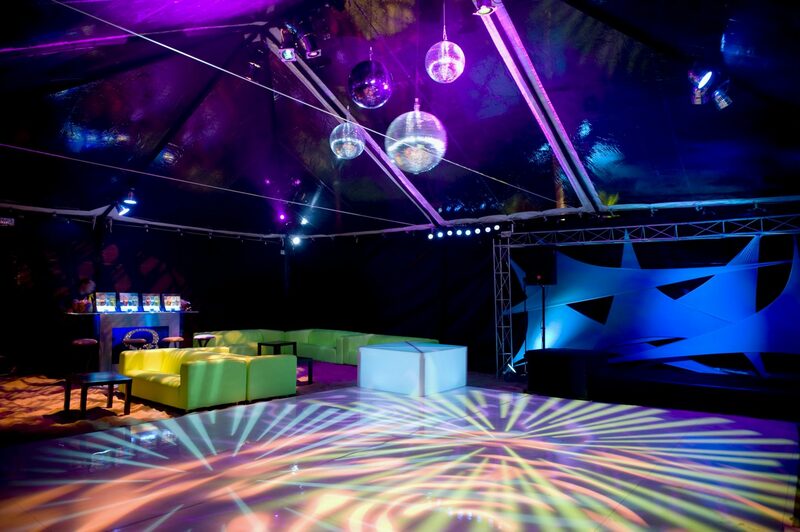 When you outsource to an events company, we are responsible to stick to your numbers. We will advise with you where budgets may need to increase for the success of your event or where we can reduce costs and get good deals through our event partners. Depending on the type of event, you might consider seeking a sponsor for the event (perhaps one of your vendors or suppliers). Selling tickets in advance or partnering with a complementary business to share the costs and provide brand exposure and other rewards to companies. We allow plenty of time to get the word out. Depending on the type of event you’re planning, we create a marketing plan for you which could include email outreach, direct mail, in-store signage, and radio, print, online and cable advertising. Local media are critical to building awareness of your event in the community.  Here at MCO Events, we can assist you in sending local reporters and bloggers a press release about your upcoming event, invite them to cover the event and send them a follow-up press release after the event. The publicity can help spread the word about your business even to those who can’t attend. The purpose is to create lasting memories of your event for a long time to come post-event. 9. Build buzz, let’s get social. Our favourite step in events! Use social media to get your target audience excited about the event. We can tease the event well in advance, post pictures of and news about the event preparations and even invite customers to the event. Keep the social media energy high during the event by having an employee live tweet and post pictures and video from the event as it’s going on (or to make it one step easier for you, an MCO representative can do this for you!). Figure out how you’ll market to customers when they’re at your event, whether with business cards and brochures, discount coupons or gift cards, or product giveaways and contests. Be sure to capture attendees’ contact information—this can be as simple as having them write their email addresses on a form or put business cards in a fishbowl for a drawing to win a free prize. On the day of the event, be positive because your MCO events team has your back! If mistakes happen, your team’s attitude is what matters most. We understand that on the day, things don’t always go to plan – however, MCO staff are professional trained and well-equipped to problem solve and handle any surprises on the day. We formulate risk assessments and roles of responsibilities so you can do what you do best – host and mingle with your crowd! If you stay positive, keep a sense of humour and make your customers feel welcome and happy they came, it won’t matter so much that there aren’t enough chairs. There is always room for improvement and everything is a learning experience for a greater, and more successful event! Your work isn’t done when the event is over—in fact, that’s when it really starts. Follow up with customers who attended the event to thank them and offer them something special, such as a discount, free trial or invitation to your next event. Ask them to rate the event so you can learn for your next one. Assess how well your event achieved your goals. How many new customers showed up? How many returning customers? How many units did you sell? How many attendees make purchases in the months following the event? Developing your own metrics and tracking them will help ensure your events pay off in more than just good feelings. Please get in touch with a member of our Events Team and book in a FREE initial consultation with us so we can determine how to plan your next corporate event! Our success is your success! 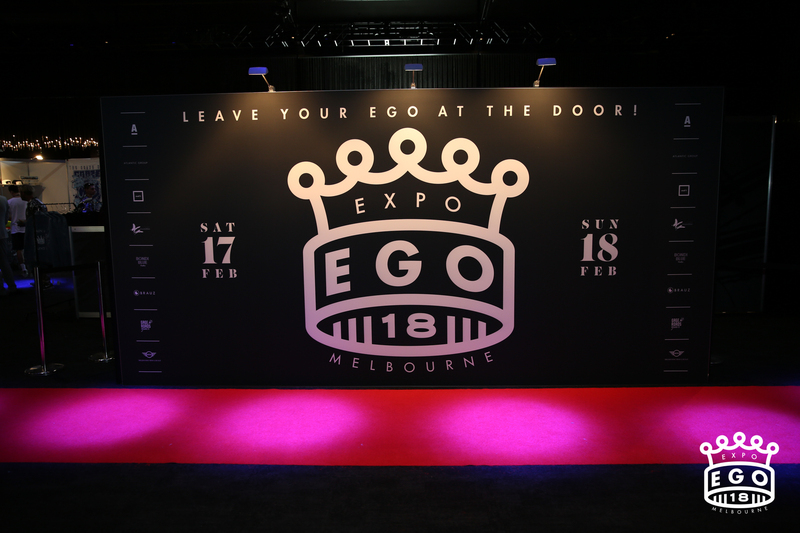 Ego Expo is Australia’s Weekend of Street Culture and MCO Events largest flagship event for the company. An annual event held in the City of Melbourne that focuses on street culture and the collaborations and synergies between a variety of sub-cultures including fashion, food, street sports, music and live art. A lifestyle event and retail shopping experience unlike anything else. Ego Expo Australia is Australia’s largest expo for streetwear and lifestyle brands. Ego Expo is the nation’s leading pop culture event having street fashion, music, dance, graffiti art, barbers, tattoos and street food all under one roof. This platform is created to experience and celebrate street culture in all its forms. The weekend invites visitors to a multi-art form event to discover new brands, engage in industry discussions, and unite as a creative community. Fashion is always feeding our self-identity. Yet, psychology in fashion studies are proving that we are now more switched on with our clothing brands and it is understanding the story behind the ego that leads to loyal and long-term relationships with us and the brand. Ego Expo serves to bring the urban community to meet the founders in the business. 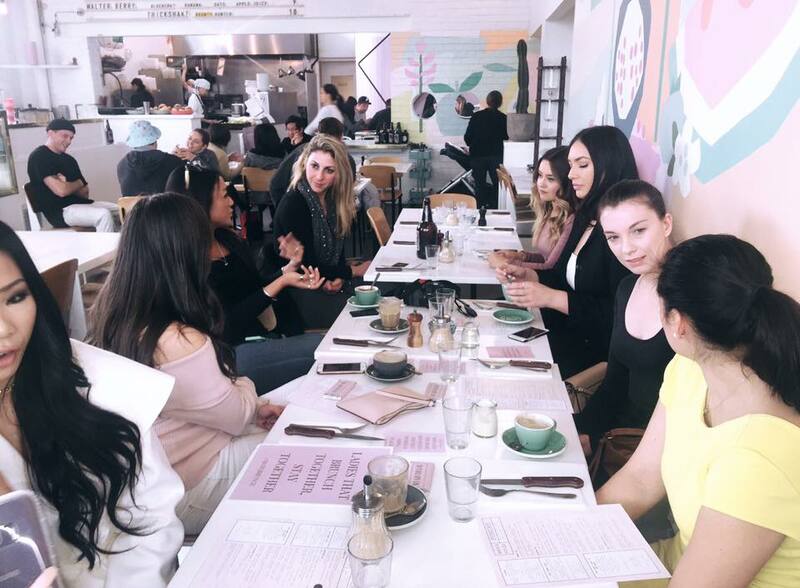 You get to learn from their stories and connect on a face-to-face relationship with each brand. Why the name ‘Ego Expo’? Ego Expo is the ego-expo-sed. Come as you are. Celebrate who you are. No judgement, no egos.